Higher Achievement believes talent is everywhere, opportunity is not. In the summer, many students from under-resourced areas receive no enrichment opportunities and, therefore, experience summer learning loss. 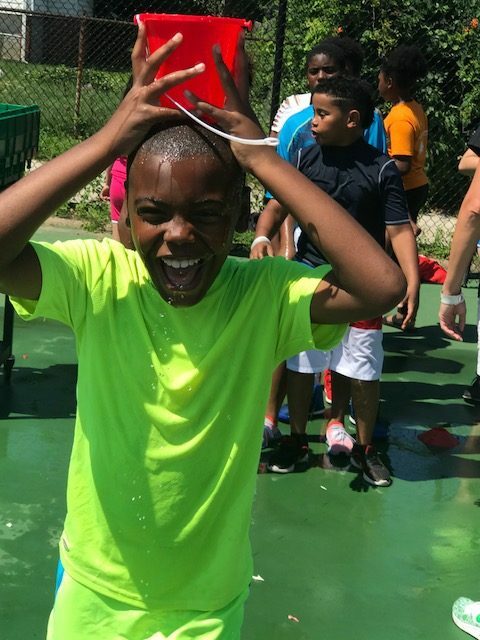 The goal of Higher Achievement’s Summer Academy is to ensure our scholars start the fall semester prepared to achieve by providing them with excellent academic and social-emotional focused summer programming. 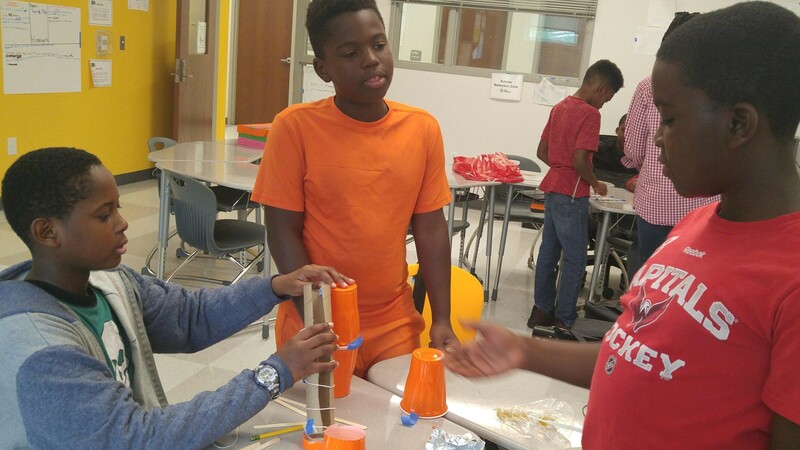 Take a look at photos from the Brookland Achievement Center’s Summer Academy to see how our scholars spent their summer. 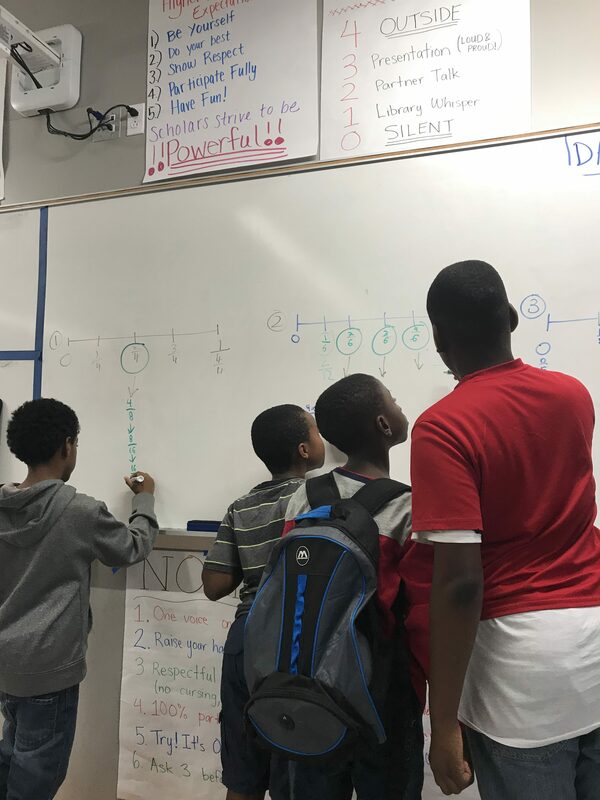 Fifth-grade scholars learned about fractions in their math class using Higher Achievement’s project-based curriculum. Scholars participated in team building challenges during Community Meeting to support a strong center-wide culture. The Brookland Achievement Center rewarded positive behavior and attendance with a fun-filled field day. 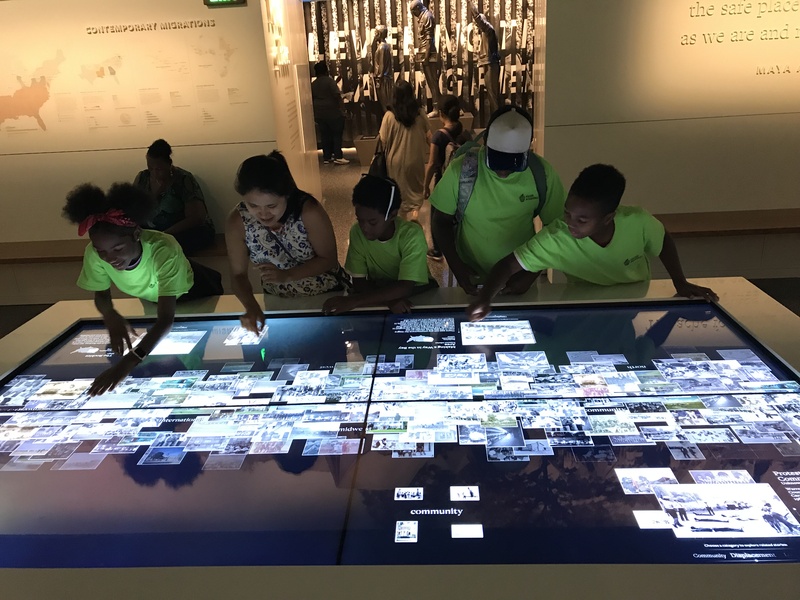 Scholars went on weekly academic field trips, including the National Museum of African American History and Culture. 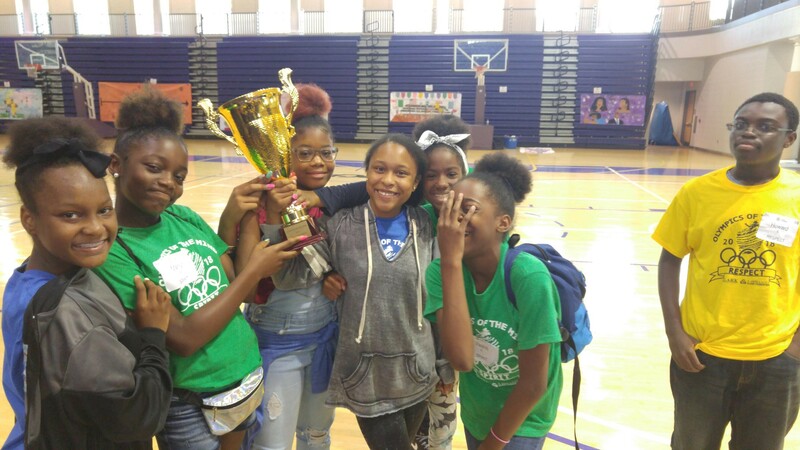 The Brookland Achievement Center competed in banner, chant, and academic competitions at the affiliate-wide Olympics of the Mind event. They won the banner competition! The fifth and sixth-grade scholars visited George Washington University to take a tour and participate in small group workshops hosted by university staff and students to learn about different opportunities on campus. 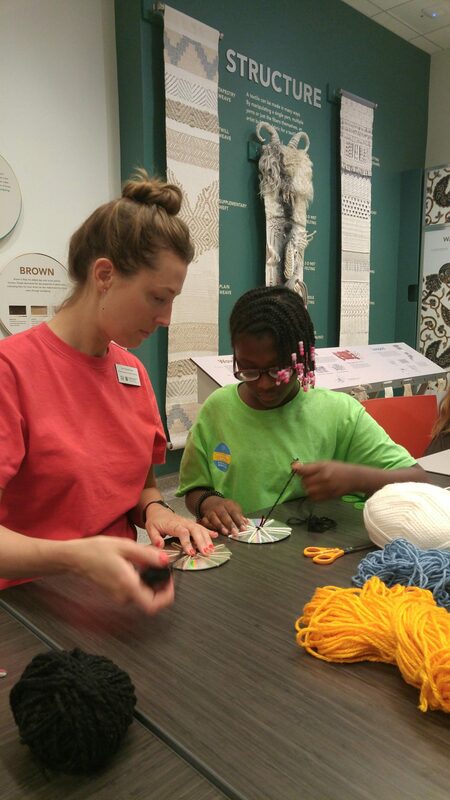 The GW Textile Museum taught scholars how to weave and about Museum Studies. The seventh and eighth-grade scholars went on a three day trip to Virginia Tech. 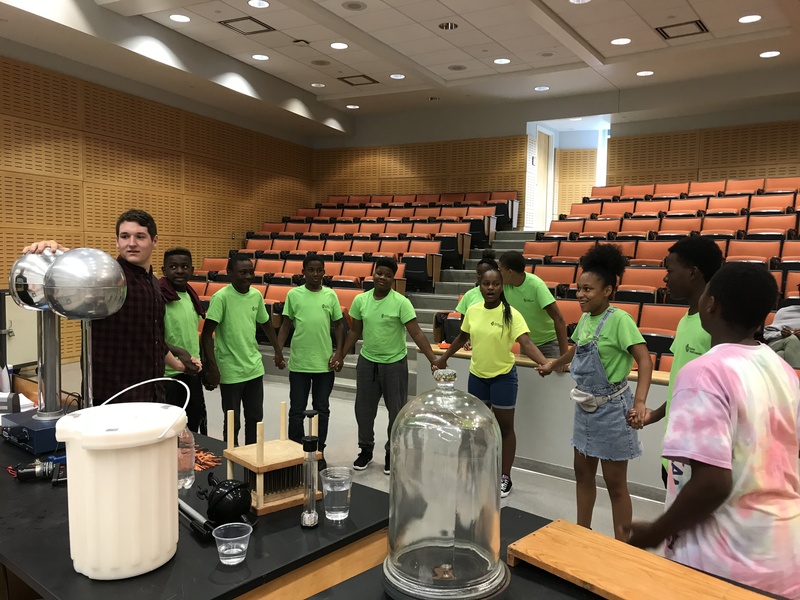 Scholars had a great time staying on campus, learning about college, and attending different university workshops, especially the one hosted by the Physics department. Check out our Instagram account to learn about more exciting opportunities offered at Higher Achievement.